Teaching Activity. By Bill Bigelow and Norm Diamond. 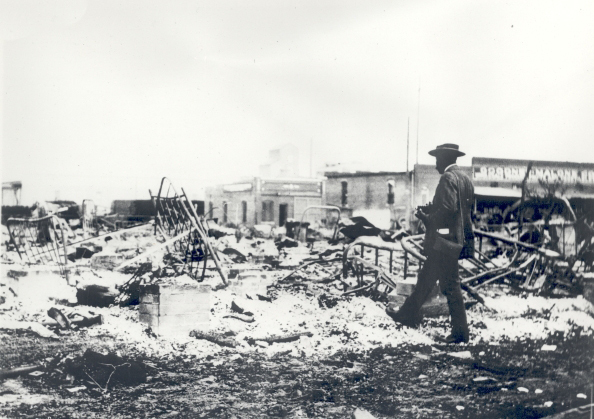 This lesson introduces students to Bertolt Brecht’s poem, A Worker Reads History. 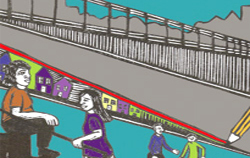 Students reflect on the creative role of workers in making history. 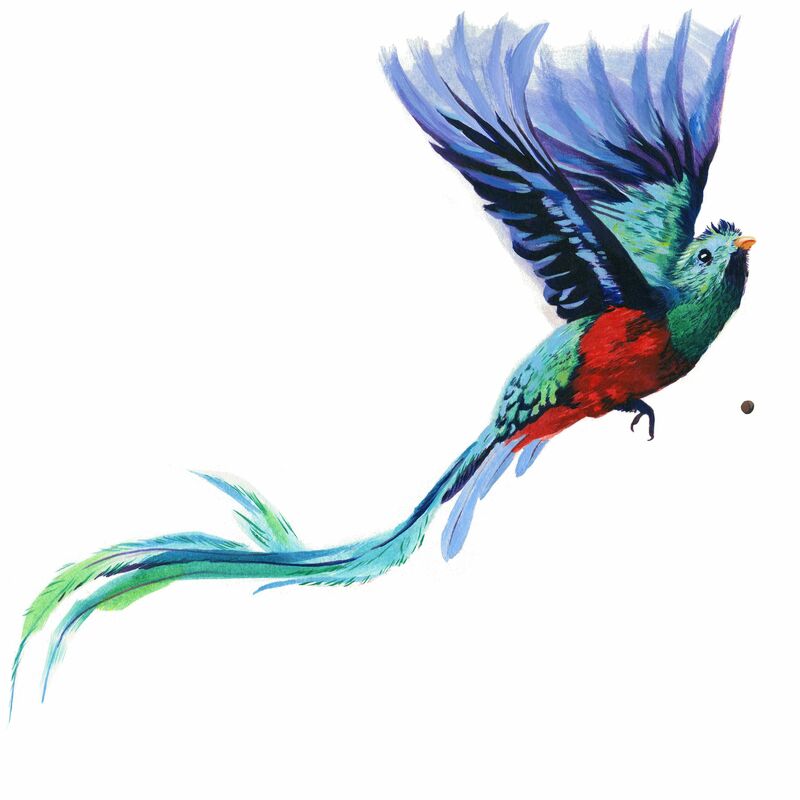 Teaching Activity. By Bill Bigelow. 11 pages. Using scenarios based on real situations, this lesson helps middle and high school students examine the definition of terrorism and the use of the term terrorism in the media and U.S. foreign policy. Background Reading. 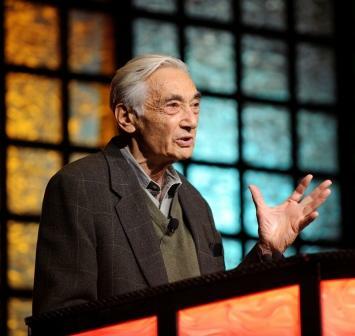 By Howard Zinn. 1994. Interview conducted by Barbara Miner on a number of questions about the study of history. 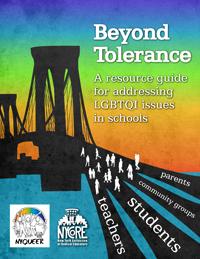 Teaching Guide. By Bill Bigelow. 1987. 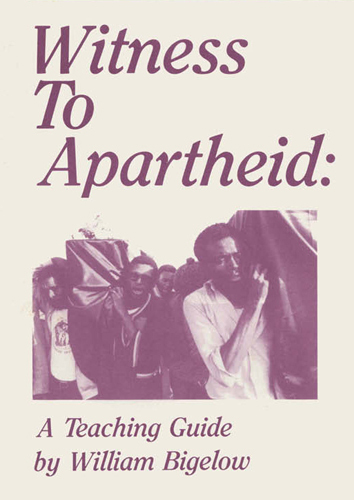 Lessons and activities that accompany the 1986 film Witness to Apartheid. Teaching Guide. By The National Network for Immigrant and Refugee Rights. 2004. 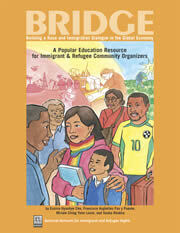 Lessons on immigration, labor, and organizing for high school and adult education. Teaching Guide. Edited by Enid Lee, Deborah Menkart and Margo Okazawa-Rey. 2006. 436 pages. 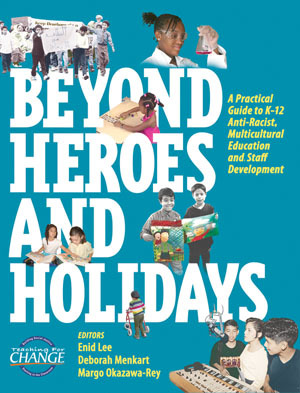 Guide for teachers, administrators, and parents shows how to teach from a multicultural perspective that goes beyond the superficial "heroes and holidays" approach. Teaching Guide. By Mary Cowhey. 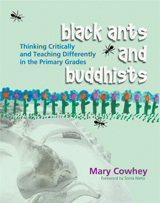 Foreword by Sonia Nieto. 2006. 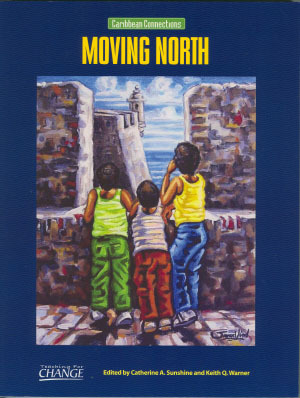 Practical examples and classroom stories about bringing a people's history and peace education to grades 1 and 2. Teaching Activity. By Tasha Boettcher. 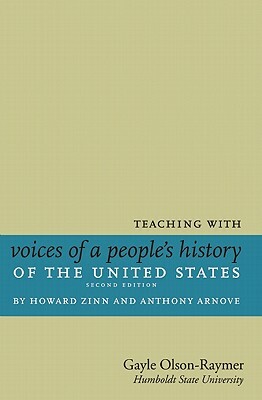 Questions and teaching ideas for Chapter 17 of Voices of a People's History of the United States on the long Civil Rights Movement in America. Teaching Activity. By Gayle Olson-Raymer. 18 pages. 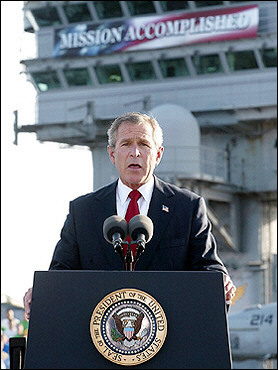 Questions and teaching ideas for Chapter 24 of Voices of a People’s History of the United States on George W. Bush, the "War on Terror," Afghanistan, Iraq, and the Patriot Act. Teaching Guide. Edited by Edwin Mayorga, Bree Picower, and Seth Rader. 2008. 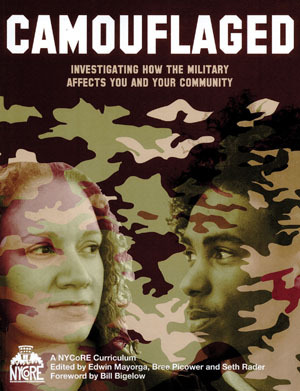 Tool for educators to help adolescents explore the role of the military in their lives and in their communities. Teaching Activity. By Ron Perry. 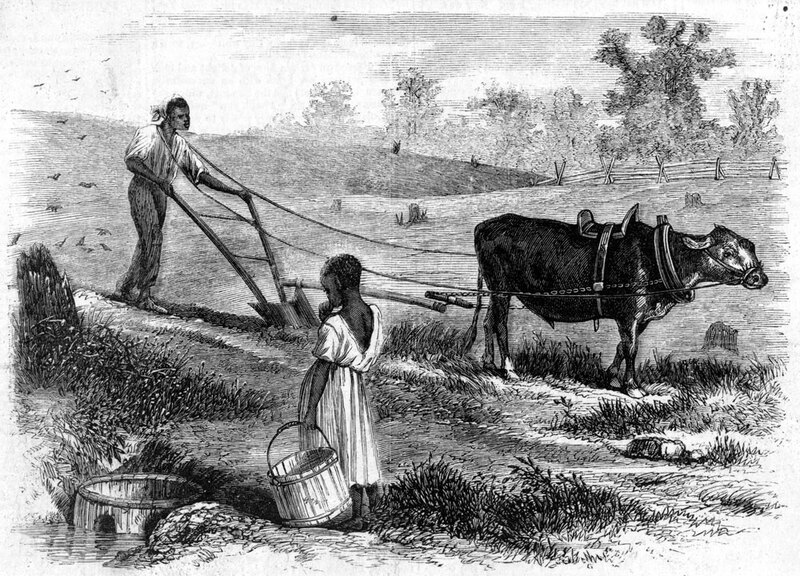 Questions and teaching ideas for Chapter 21 of Voices of a People's History of the United States on the recently rising disparities in power, wealth and quality of life in America. Teaching Activity. By Gayle Olson-Raymer. 17 pages. 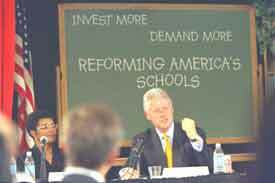 Questions and teaching ideas for Chapter 23 of Voices of a People's History of the United States on the Clinton presidency, as well as domestic opposition to his policies. Teaching Activity. By Gayle Olson-Raymer. 16 pages. 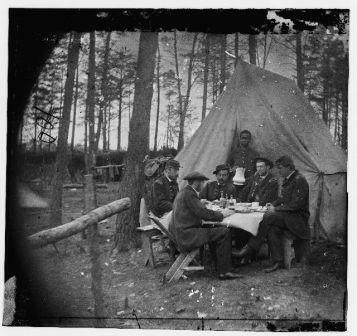 Questions and teaching ideas for Chapter 10 of Voices of a People's History of the United States" on "The Other Civil War—the class conflict fought by the poor in the north and south. Teaching Activity. By Gayle Olson-Raymer. 15 pages. 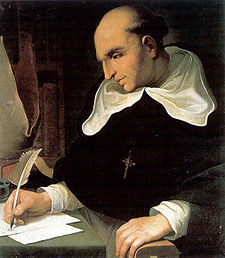 Questions and teaching ideas for Chapter 1 of Voices of a People's History of the United States on Columbus' arrival in the "New World," and the contrasting accounts of Bartolome de Las Casas and Eduardo Galeano.